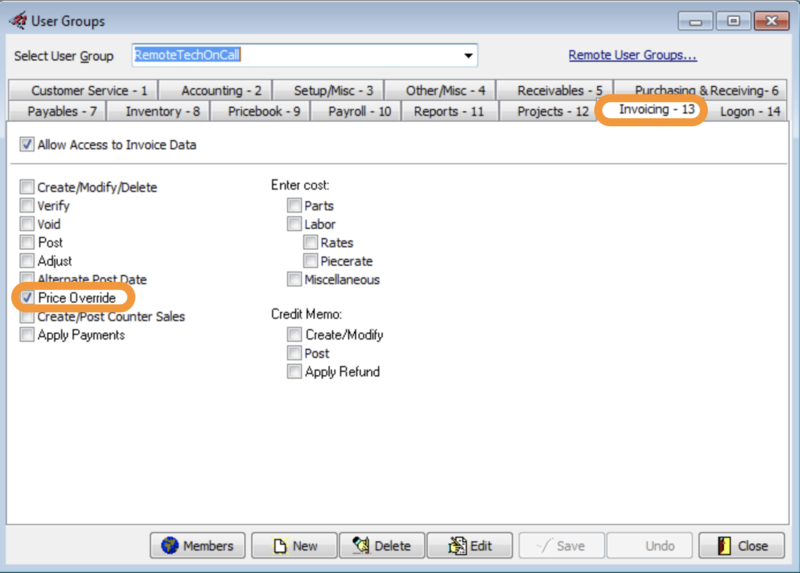 How do I add/remove the price override function in SWRemote, so the techs can change the price of an item? 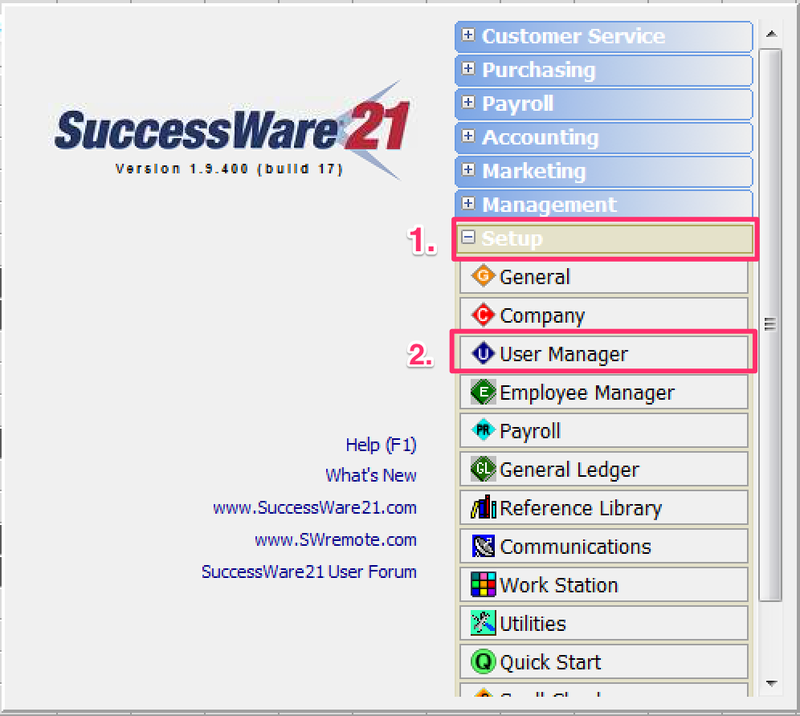 You must be able to access the admin utilities in SuccessWare21 in order to change this option. 5. 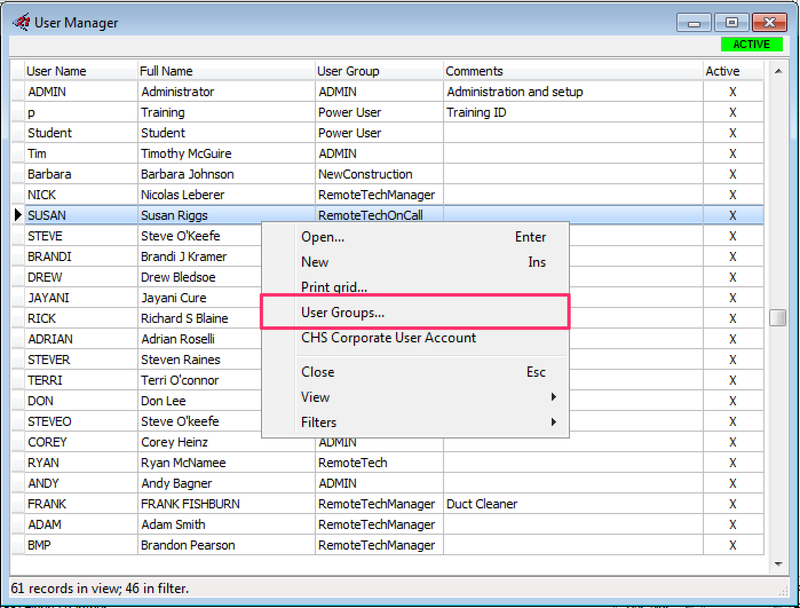 In the drop-down on the top, choose the appropriate user group you would like to change permissions for. 10. Once the technicians in that particular user group log out, and log back in, they will now be able to or will no longer be able to change the price on an item/task. Android Users: If the Price Override is on for the Techs and they still can't change the price fields on Android Devices, please see this document.